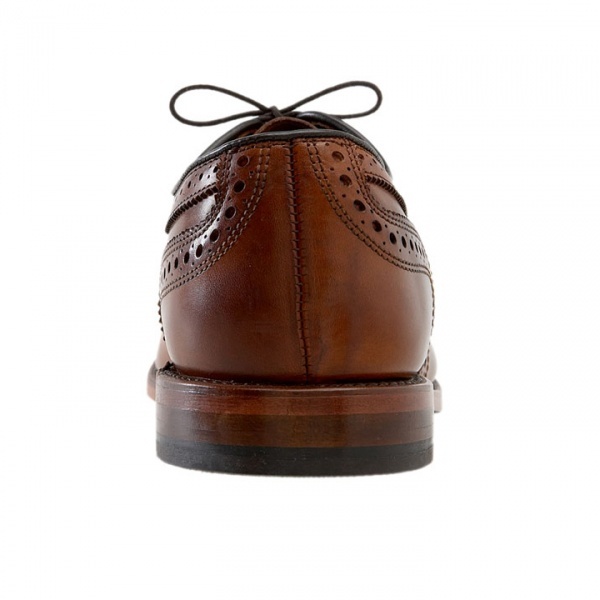 There’s something to be said for tradition, and Allen Edmonds knows that, producing this traditional Scottish brogue oxford, the McAllister. 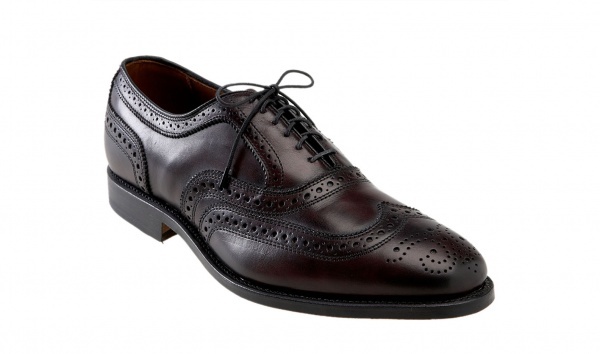 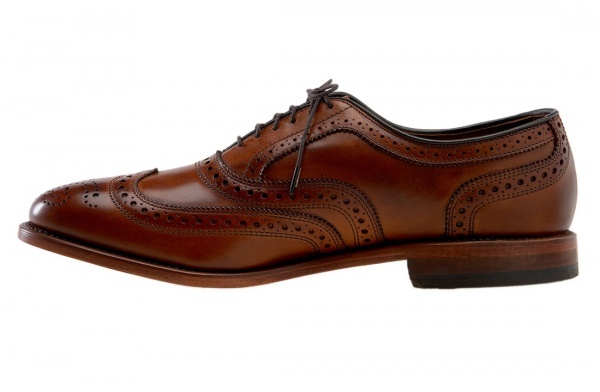 Don’t expect any modern European minimalism – just a traditional shortwing pattern with intricate broguing throughout. 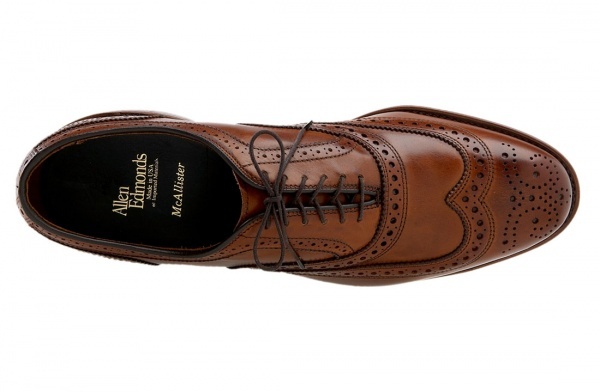 Best paired with a hardy kind of tweed, the McAllister is available in three colorways online now, at Nordstrom.